Dreamed of living at the beach? 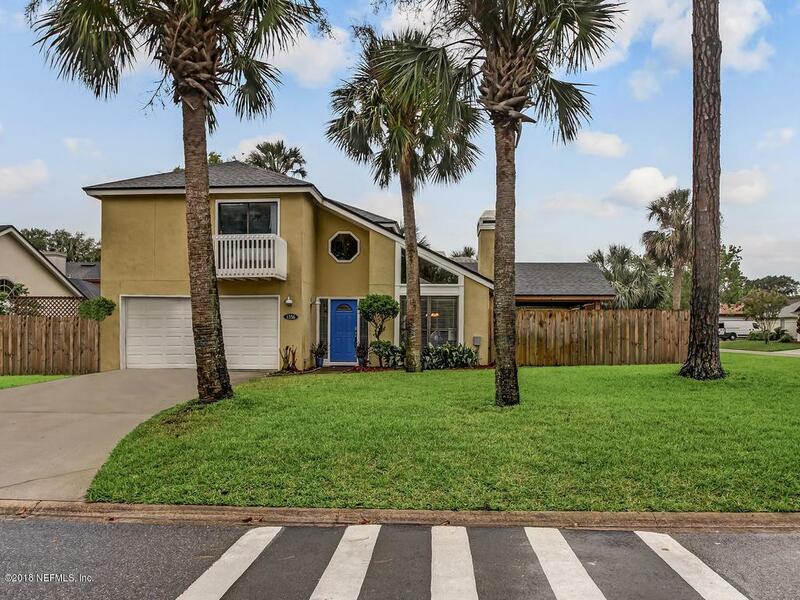 Just in time for summer this bright, open, and airy home is in highly desirable Selva Linkside in Atlantic Beach. Entertain under the large covered patio on breezy summer nights. Kitchen has breakfast bar that opens to family room. 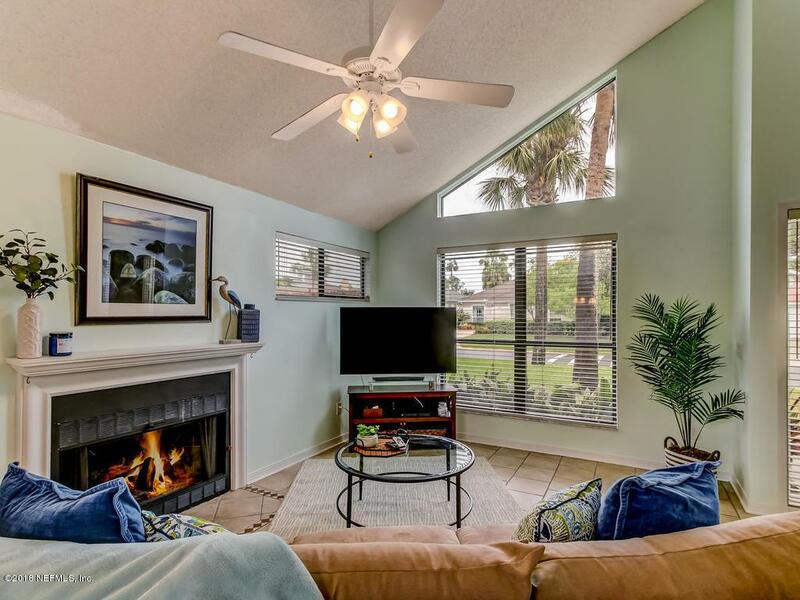 Large open great room with fireplace, tile floors throughout first floor for easy beach living. 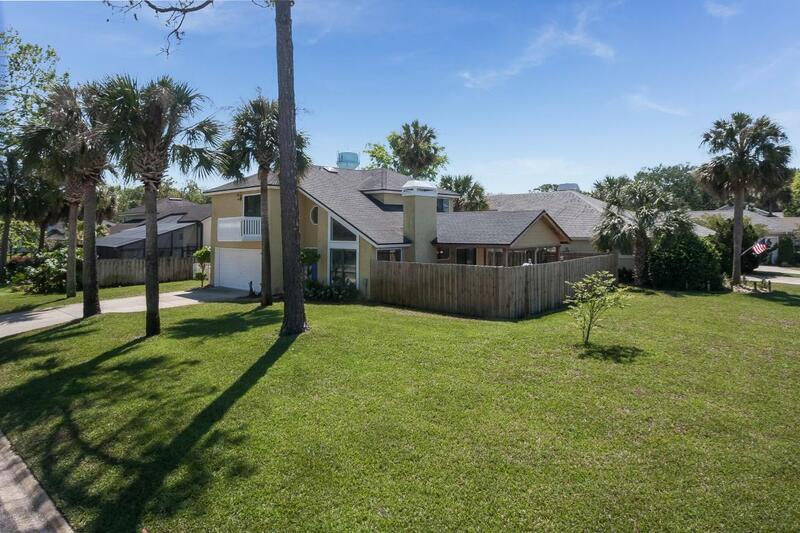 Upstairs you will find 3 large bedrooms with brand new carpeting. Large Master bath with barn door, walk in closet. Balcony off master suite. Fenced in side yard for pets to roam, swim spa and storage shed. This home has a transferable termite bond, a 4 year old A/C system & Separate irrigation well. 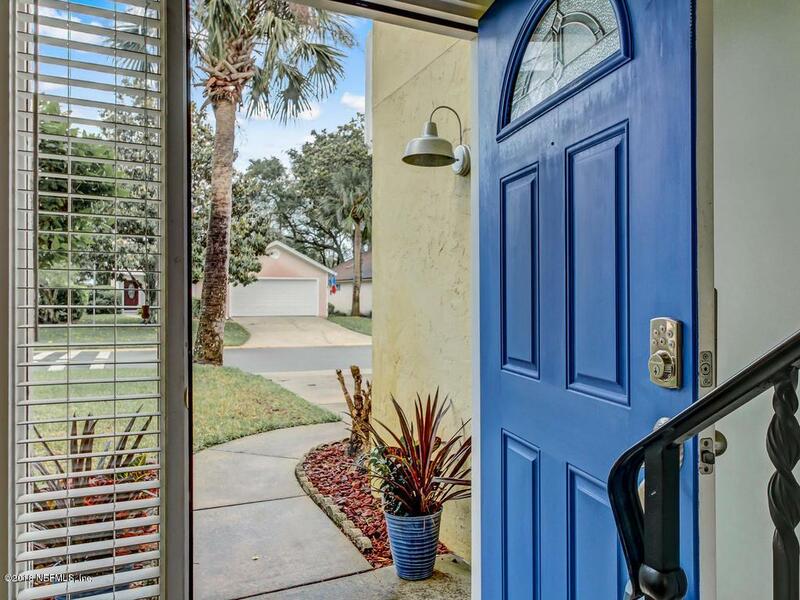 best of all it is only .657 of a mile to the beach and is a bike ride away to parks and the Beaches Town Center!